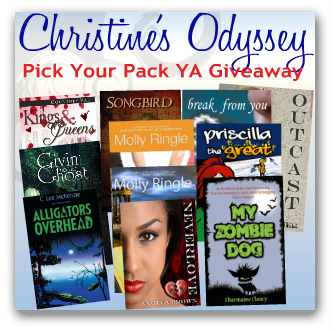 Left and Write: Christine's Odyssey / YA Giveaway! Christine's Odyssey / YA Giveaway! Did you know that my blog buddy, J.L. Campbell, has a new book coming out? "Oh yeah, when?" you might ask. And the answer to that would be....today! To celebrate and help spread the word, she's holding a contest with some other authors and you don't have to do much...just hop on the Rafflecopter below and you're in. Anywho, J.L. 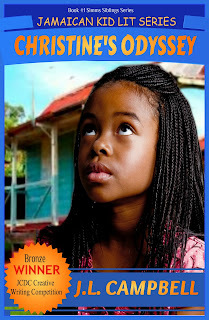 sent the main character of the story, Christine herself, to tell you more. up and will be giving away copies of their books. Sweet, yes? 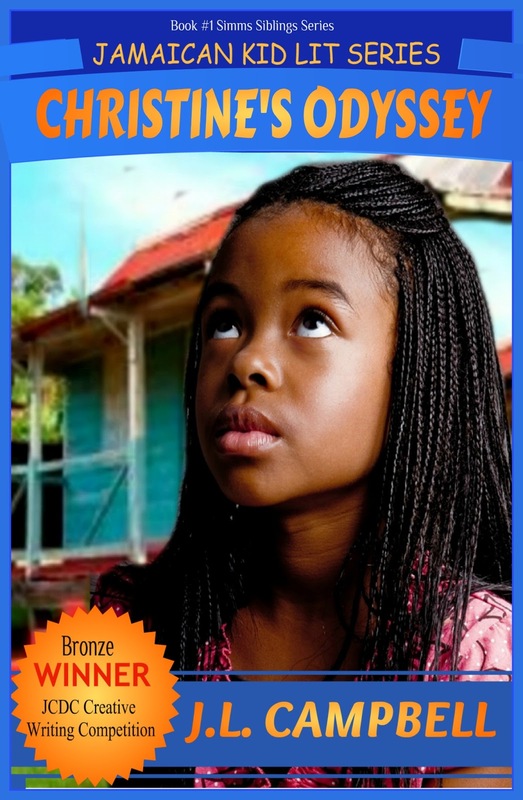 Amazon Gift Voucher, hop on over to the Jamaican Kid Lit Blog to enter for that. her disposal and treads with courage where no child should. the winners. So, if your name comes up first, you get to say which pack you want. Thanks, Alex & thanks so much for posting, Mark. Thanks again for hosting Christine and myself.